As coffee grows more and more popular, many begin to get coffee from coffee bags. Have you noticed that the secret letters on the coffee bag? What are their meanings? Let’s find out together. How does roasting affect the taste of coffee? As the roasting degree increases, the coffee will become less sour and more bitter, so the roasting technology can determine the taste of coffee beans to some extent. At first, raw coffee beans were boiled and drunk without being roasted. 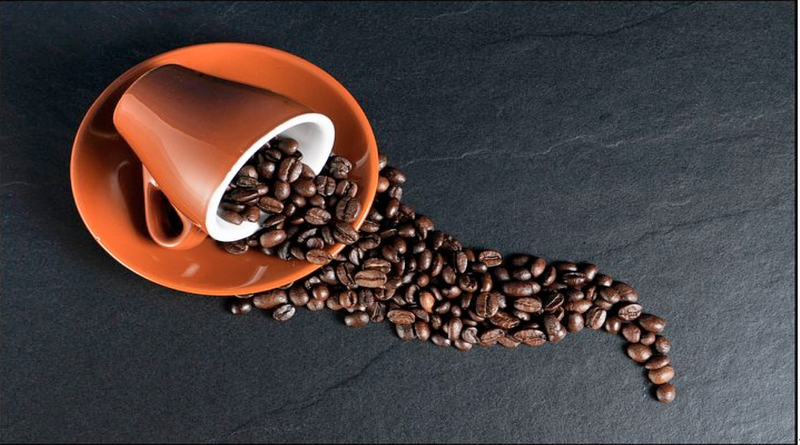 The roasting of coffee beans began around the 15th century. When people first started roasting coffee beans, roasting was a housewife's job, and by the 19th century, specialized roasting factories had developed. Country name name of origin: indicates the region where coffee is produced. "Ethiopia harar", for example, indicates that the product is produced in harar, Ethiopia. It should be noted here that the name of the country is the same, but the region and the year are different, the quality of coffee is different, and the taste of coffee is not guaranteed to be the same. Export port: indicates the port of export of coffee. Coffee of the same origin and brand are shipped at the same export port. For example, "Brazil santos" indicates shipment from the port of santos. But mogadishu is an exception, because more than one port is named after it. For example, "" Morgan Stanley" ", "" harar mogadishu" ". Original name/variety name: coffee exported only to Arab countries, which is easy to confuse the original name with the country name. When exporting Arabic and robusta coffee, the original name shall be indicated in the country name. Such as "Cameroon. Arabia", "Uganda. Robusta" and so on. Mountain name: such as blue mountain (Jamaica), chaya mountain (Indonesia), cuville mountain (costa rica), culistar mountain (Cuba), Kilimanjaro (Tanzania), mount hagan (Papua New Guinea) and other famous brands. C) filter The size of the bean is not closely related to its quality. D) by origin elevation； Generally, coffee beans grown at high altitudes are of better quality than those grown at low altitudes. E) quality standards； According to the type and quantity of defective beans mixed in a certain amount of samples, the number of incomplete points is converted to reflect the quality of coffee beans. Brazil, Ethiopia, Cuba, etc., have established the base of back count. Of course, the smaller the credit, the better the quality of the coffee. F) taste；In Brazil, Haiti, Kenya, Congo and other places have their own taste assessment criteria, qualified before export. G: the name of the exporter; Indicates the name of the vessel carrying coffee or the exporter of the business.